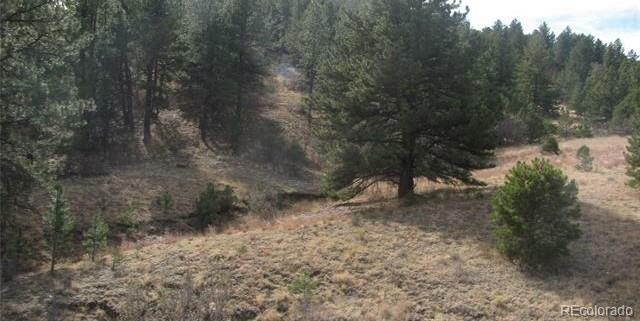 37 acres with year around access on county maintained roads. Amazing views and abuntant in wildlife including deer, elk, bear, and wild turkey! 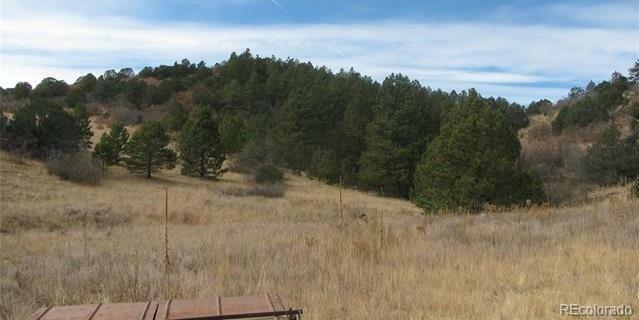 Enjoy stress free relaxing mountain living with rolling terrain and mature trees, you are far enough out for ulitmate privacy but close enough to the city for all the anemities that you need. Perfect for a vacation home or full time residence, there are level building sites ready for you to build your dream home! Canon City is a short drive away offering world class rafting and tourist attractions including the Royal Gorge Bridge and Railroad, zip line adventures, Dinosaur Adventure Park, Holy Cross Winery and more! Breckenridge is less than a two hour drive and offers all levels of skiing terrain, a full-service, professional Ski and Ride Center, rental equipment, base area dining, shopping, and lodging. 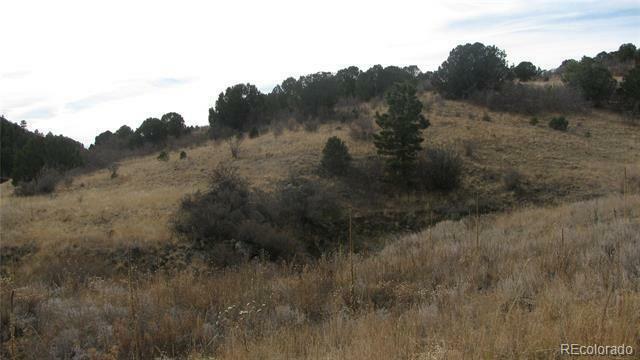 Amazing opportunity to experience Colorado mountain living, come check it out and make it yours!